Genpact Limited is a multinational business process and information technology services company, domiciled in Bermuda with executive headquarters in New York. The company reported net revenues of $2.1 billion (2013) with more than 65,000 employees (2014), and clients from 25 countries. Its current clients include more than 100 of the Fortune Global 500. N. V. Tyagarajan, president and CEO of Genpact, has led the company since his appointment in June 2011. 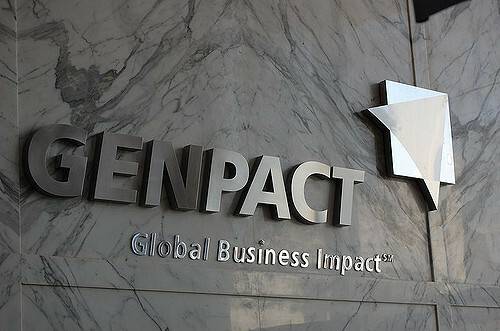 Genpact was established in 1997 as a business unit within General Electric. In January 2005, it became an independent company and in August 2007 a publicly traded company (NYSE: G). Kolkata-700091, Landmark- Webel More, Near Backstage.